TharangaC: Functional Tutorials : What is ERP and Why to have an ERP ? Functional Tutorials : What is ERP and Why to have an ERP ? Main objectives of a ERP is to integrate all the departments and functions across a company into a single system by using a common database. This will allow to have one correct set of data. Many companies in the world face a challenge of accessing the timely and correct information to make the important business decisions. At the early stage of the computer age, corporate information is located in several databases and to retrieve the all the information at once is a always a problem. It is like you know it is there but you do not know where it is. As a example inventory related information is stored in a one database, whereas customer information is saved in its own separate database. This concept is called as "Island Systems". That means they operate independently from one another and have no integration with the other systems or database. What is the problem of having an island systems ? As in this figure if a person wants to purchase items then sales person does not know how much item is available in the warehouse and No. of items that are already been produced. This island system will work until the customer does not exceed the number of items available for sales. Once the customer make a order which exceed the number of available items for sales, then sales person does not have the required information in a timely manner to make the decision to accept the order or not. If the sales person agree to proceed with the order without the relevant information and if they unable to meet the order then that decision will lead to losing a valuable client to the company. Are there any system which have connected these island systems together? Yes! ERP systems do not have this limitation because all information is found in one common database. For example, even though a warehouse supervisor enters information into the system by using the warehousing module, that information is visible across the industry. 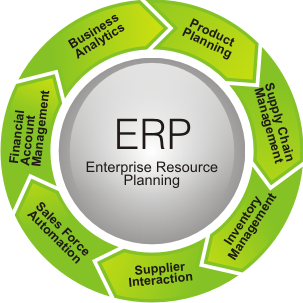 ERP provide an integrated view of core business process. Most of the time ERP is a real-time and uses a one common database maintained by a database management system. ERP will share data across the various departments such as manufacturing, purchasing, sales, accounting that provide the data. ERP facilitate information flow between all the business functions and manages connections to outside stakeholder. Another typical problem is that information entered in a legacy system is frequently not available in real-time. This means that records may be updated only at certain intervals during a period (hour, day, week, or month) usually done as a batch job. The advantage of an ERP system is that as soon as data is entered into the system, it becomes instantly available. The disadvantage is that incorrectly entered data will be seen also. Users must be cautious when they enter data into the system. It is very important that only correct data reside in an ERP system. With an ERP system, companies can process activity beyond accounting. For example, ERP systems can support distribution, service, and manufacturing. Frequently, an ERP system is configured to match a company's business process. 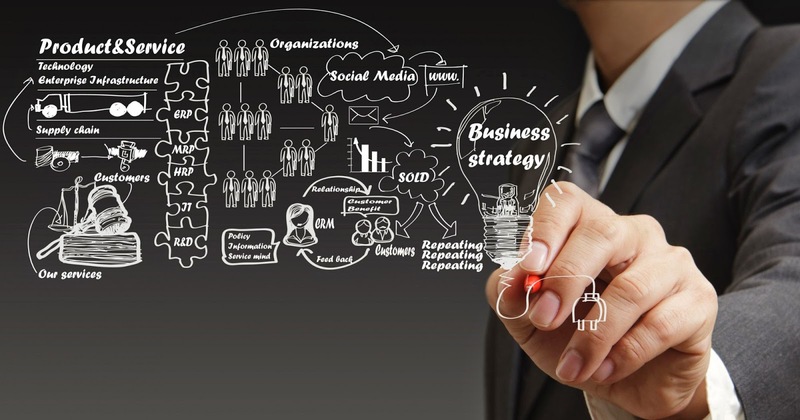 Although companies in a particular industry may share common business processes, each company may have its own certain and specific business processes. Accordingly, an ERP system is modified and configured to meet a company's requirements. 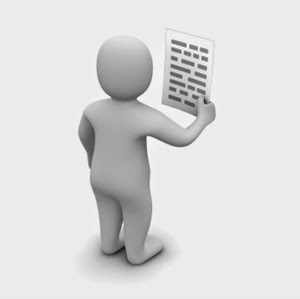 Although information in an ERP system is readily available, proper authorization is required. Access to data is frequently determined by one's job role and responsibilities within the organization. For example, a sales order processor is authorized to create, view, and modify sales quotes and orders, but cannot process the sales invoices. In some cases, authorization to access information in the system may be granted in a time-limited way.This makes sure that data cannot be accessed by unauthorized personnel.